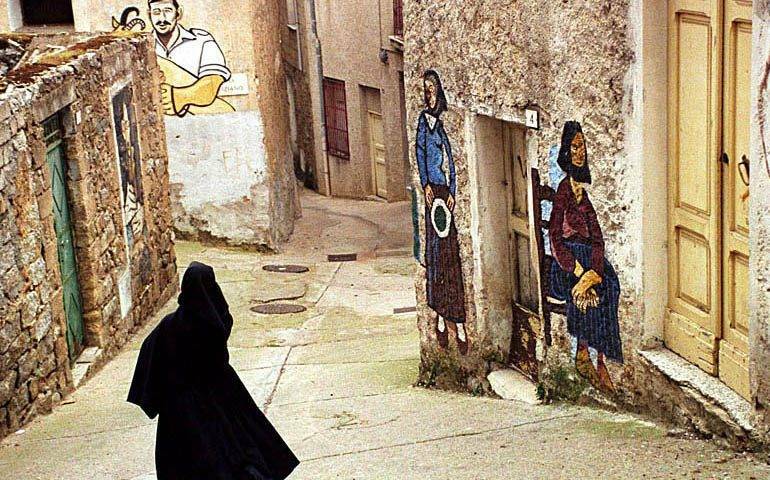 Traditions and landscapes of Sardinia. 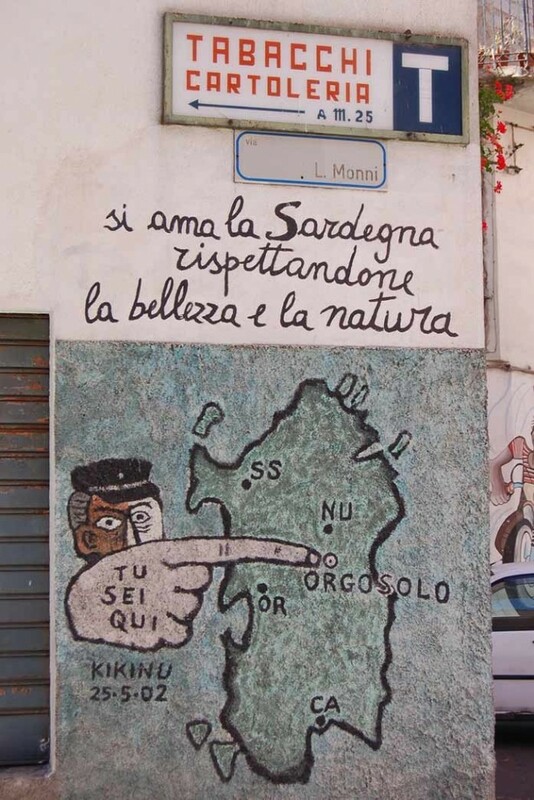 Our first visit is the Sardinian hill town of Orgosolo, famous for its anti-authoritarian streak – inspired by shepherds and immortalised in its street arttackle the socio-cultural issues of the island. 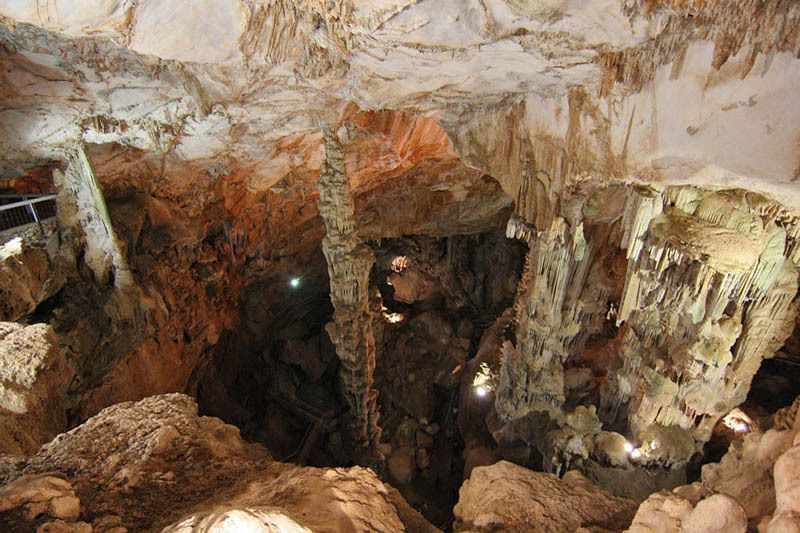 We will continue our tour in the region between Dorgali and Oliena where is the famous cave of Ispinigoli, the abyss of the virgins, with its stalagmite of 38 meters being among the highest in Euroope. Furthermore, in the ‘Abyss of the Virgins’, only expert speleologists can continue on. It is a narrow canal that is 60 metres deep, stretching for about 12 kilometres and connecting to the cave of San Giovanni Su Anzu. Basically, Ispinigoli is the part that can be visited of the entrance to an enormous karst system, with underground offshoots and streams. The chasm is of exceptional historical-archaeological interest: Nuragic, Punic and Roman findings have come to light, demonstrating its long use as a burial place and one of worship. Human remains have been found, as well as rings, necklaces and sun symbols, bringing to mind a Phoenician sacrificial well: human sacrifices may have taken place here. We will then continue to the Lanaittu valley where, among a forest of centuries-old oaks, we will taste a lunch with the shepherds based on traditional products of the island and good Cannonau wine to finish the day. Price €100.00 per pax, min. 4 pax.